What’s That a Poster For?! 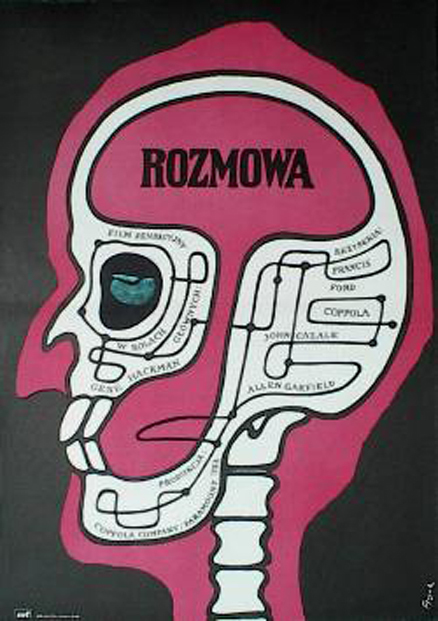 Tonight I discovered one of the two topics for which blogs were created: Polish posters.1 I cooked up a quiz, did the heavy lifting in Photoshop, and wrote most of this post before a Google search showed me that I’m the last one to arrive at this party. 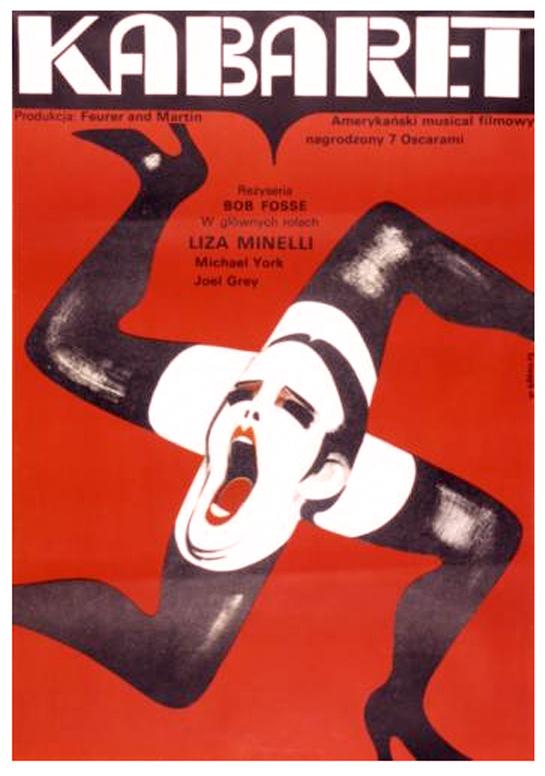 If you want history, as I said, just Google “polish film posters blog” and go nuts. (I found this blog post to be particularly interesting.) Those folks are much more educated about this stuff than I am. On the other hand, I can provide you with a little personal history and a little fun. My fascination and love with Polish posters began ten years ago with Film Posters of the 70s, by Graham Marsh and Tony Nourmand. This is a helluva great coffee table book, with an average of a poster to a page, from several countries. 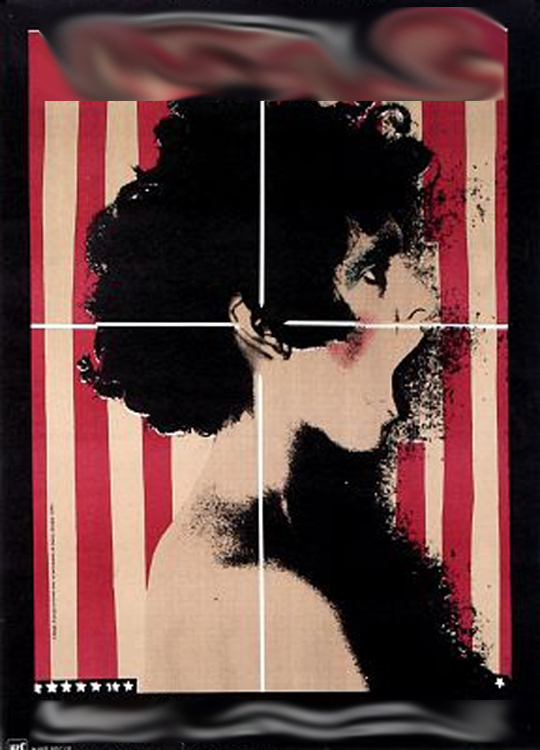 Repeatedly, as I flipped through the book, the posters designed in Poland were the most shocking, unique, beautiful. 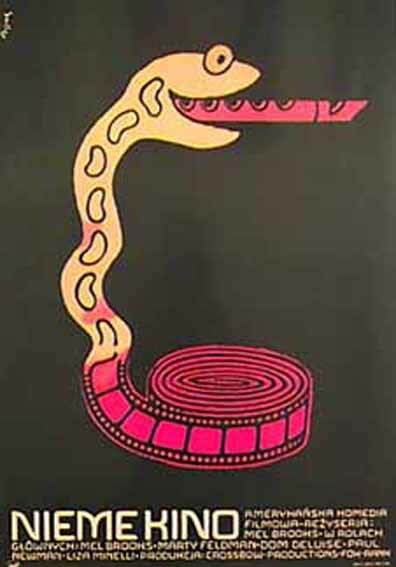 Sometimes they were so out there I wondered if the artists had seen the films before making the posters. A fine example of their blend of the grotesque and esoteric is the one for Francis Ford Coppola’s The Conversation (1974). If you’ve never seen the film, take my word for it: this creepy poster is definitely onto something. In its own way, (I think) it captures the darker nuances of that film. BACK TO POST 1 The other is Frank Sinatra’s doomed 1970 concept LP Watertown. I’m reminded of what Brian Eno said about the Velvet Underground’s first LP: “It only sold 10,000 copies, but everyone who bought it formed a band.” Well, not many people listen to Watertown, but whoever does ends up blogging about it.